A few nights ago, I went to watch the movie “An Interview with God,” which highlighted the life of Paul Asher, a young Christian journalist portrayed by Brenton Thawaites who begins to look into his faith after spending time in war-torn Afghanistan. He receives an invitation to engage in three 30-minute interviews with God. In terms of production value and quality, I must say, it is excellently done. The graphic quality and drama are first-rate. 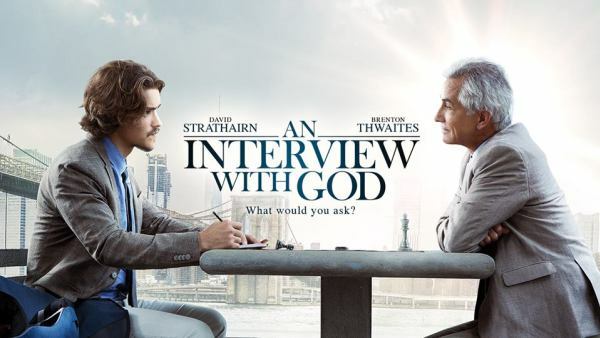 The amusing and multifaceted dialogue between God (portrayed by David Strathairn) and Paul serves as the main thrust of the movie, with his faith crisis and collapsing marriage functioning as the setting. 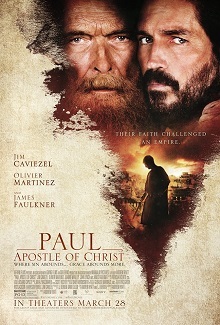 The film did a brilliant job of revealing the reality of an individual’s tussling with God and his own personal faith. Paul’s marriage is on its last legs and his prayers, from his standpoint, seem to go one-sided. While parts of the film are mind infuriating and could very well serve as good conversation-starters. However, in the end, it is not predominantly deep and leaves the viewers with so many questions than answers. In the dialogue on salvation, evil, and Satan (hell is never mentioned), God replies, “Satan is overrated” and “he (Satan) only has the power we give to him.” While it is true that Jesus has defeated Satan (and sin and death) on the Cross, and by the power of the Holy Spirit, Christians can resist the devil’s schemes and defeat his attacks (1 John 5:18), it is still important to remember that we live in a world cursed by sin and that is unfortunately ruled (temporarily) by Satan, notwithstanding within God’s prescribed limits for God’s own purposes (1 John 5:19). While the devil is nothing more than a single fallen angel he and his legions of demon cohorts nonetheless have power, but only because God allows it for His purposes, which are often far above our understanding. In short, GOD IS STILL IN FULL CONTROL. 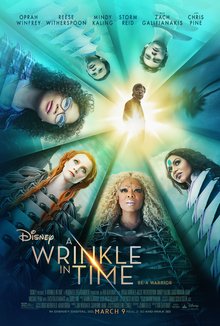 I would possibly agree on this one; however, without a sound understanding of what the Bible actually teaches on these topics, this could hoodwink movie viewers to simply embrace God’s love, ignore that hell exists, and “go and make the world a better place”. But Jesus’s great commission was not go and “make the world a better place” (honestly, the Bible tells us that this world is earmarked for judgment; 2 Peter 3:7), but rather to evangelize it. “Go and make disciples of all nations, baptizing them in the name of the Father and of the Son and of the Holy Spirit” (Matthew 28:19-20). Overall, the producers’ aim is worthy – to encourage conversations about God and faith, and in that regard, I would say they have made the grade. 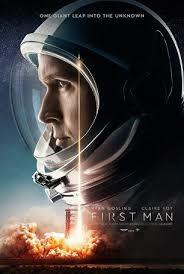 The eminence of the film is very well done. Even the concepts of God, evil, and salvation, if taken as a whole and carefully considered in light of the Bible are reasonably on point (more on than off, but that’s the best I can honestly say). However, there are many places where, if what is being presented about God (or evil, salvation, etc) are taken separately, they could lead down the incorrect path. While I speak well of the producers that pieces of the true gospel are ‘sprinkled’ in here and there, I felt it could have been more clearly presented – if not in the movie itself, then at least in the interview towards the end, which would have been far better had they interviewed church leaders or others represent God who had some qualified theological training to lead us into a deeper discussion and a more thorough and meticulous presentation of the Gospel. It is my hope people will leave the theaters realizing how much God loves them, and because of that, there is no question that is forbidden or out-of-bounds or question that He can’t handle or that in asking, could ever break His love for us. I want people to feel emboldened to share and discuss the tough and hard-hitting questions in life.